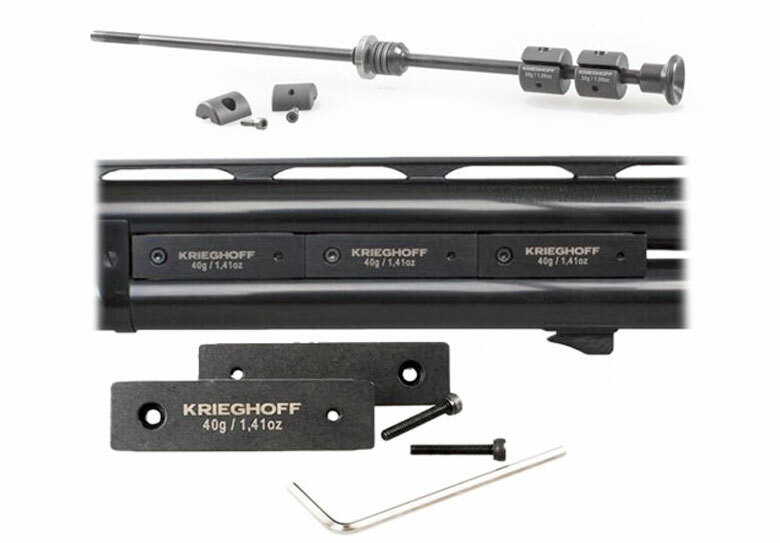 Krieghoff shotguns come with Blued Steel Chokes and Hangers and a Nickel Plated Steel Trigger as standard. Keeping the weight down and balancing the weight distribution can be key to a shooter, which can be achieved with Titanium. Super lightweight and extremely strong.